haha I love that place for a while now too:P It's so pretty! Gorgeous - I agree with Sasa - too pretty! Gosh, I know! They are a dangerous snack... but I just can't stop making them. People think you're fancy when really they are crazy simple. Gorgeous, Alice! Love your blog and your work so much. These look lovely! Where did you end up getting your pan? Here in HK? 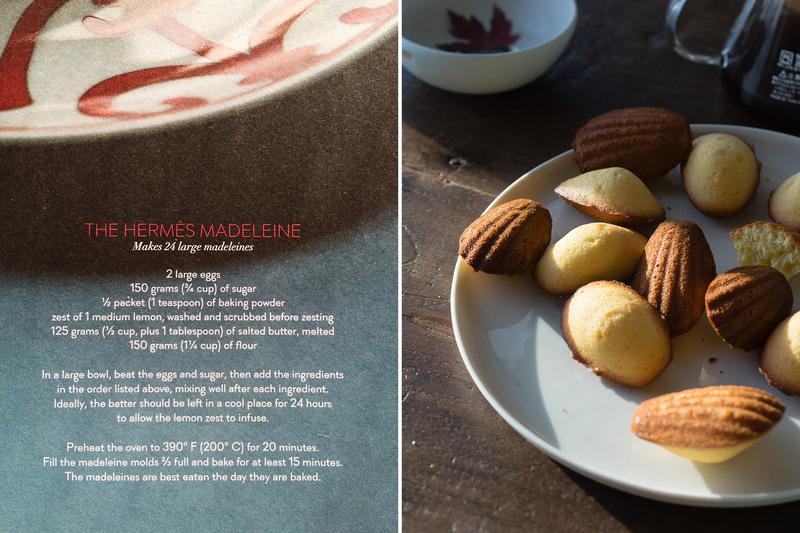 I'm buying a madeleine pan! All that stuff in those pictures is looking mouthwatering and more than those photographs are looking like they are captured by some professional photographer. Did you hire Port Macquarie Photographer? Alice, I love your blog, the recipes, and the photography. I love the way you shoot food. Great job and thanks for sharing all these wonderful pictures. 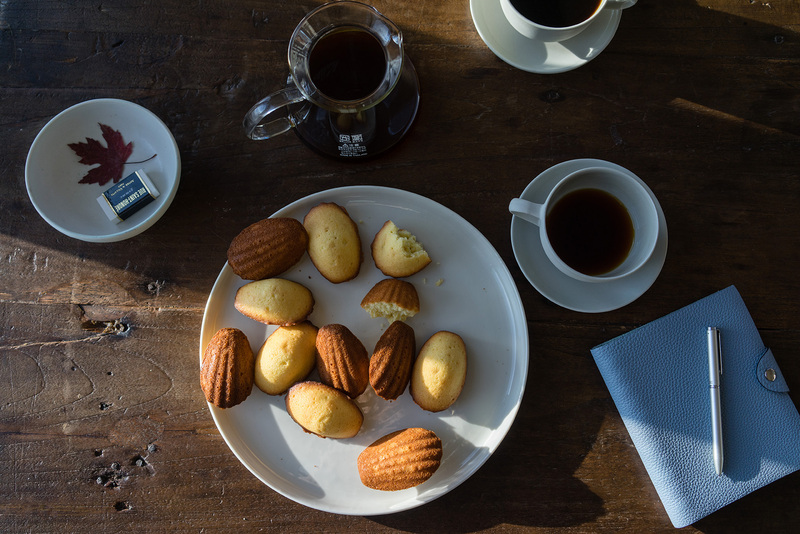 I have always thought madeleines somewhat dull but my local patissier has taken to making small, very chocolatey, chocolate ones and they are my downfall. I too am hoping to making them. Tsk, Jessica Rollins. Miss Gao is a professional photographer !